Cloth is the best place for mold growth. 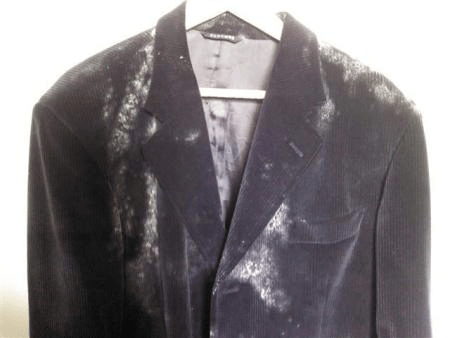 When mold stays on your clothes, it can cause some problems for you, such as an unpleasant smell from your clothes, rot your clothes, and even make you itch. Don’t worry, here are several easy ways you can follow to prevent and remove mold which is growing on your clothes. Read also: How to get rid of smell in fridge? 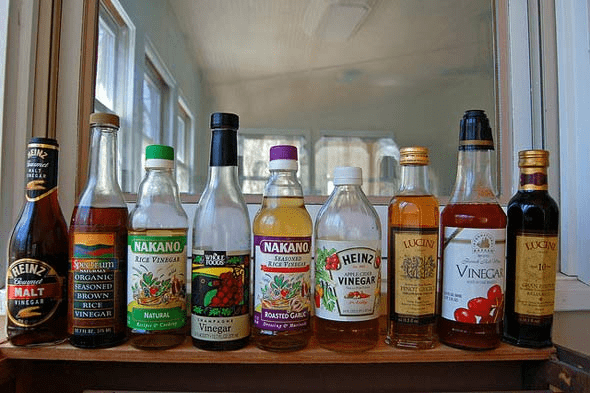 Vinegar is easy to find and it is also effective for removing mold on your clothes. You only need to pour ¾ cup of white vinegar to the washing clothes water. The vinegar will remove the mold effectively. You can repeat this process several times until the mold is totally gone. After that, use detergent to rinse your clothes. 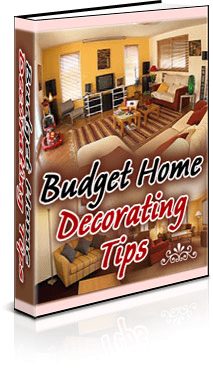 There are several steps to remove mold using the old fashion cleaning. Check this out. This way is also simple, you only need to prepare a brush, and then choose your clothes which are infected with mold. After that, brush off the all mold growth on your clothes. Do this process several times to make sure that the mold is already gone. It is also effective for preventing mold spores which can spread inside your home. Remember, you have to use a mask and gloves when doing this process to keep your body safe from mold contamination. Direct sunlight is very useful and effective for removing mold on your clothes. It can help you to kill the mold and mold spore, so they will not infect your clothes anymore. You’d better hang your clothes outside after brushing process to get the best result. It is better to soak your clothes in cold water before you wash them in hot water and use detergent. This process can help you to kill the mold and mold spore. The last step in this process is launder, rinse, and dry. This is the traditional way of washing clothes. You only need to put detergent and rinse for several times, then you have to dry those clothes outside to get the direct sunlight. Mildicide is a product which is used for dealing with the contamination of mold or mildew. Remember, you need to read the label first if you decide to use Mildicide to remove the mold on your clothes because it is a chemical and maybe harmful for your body. The first thing you do is choose the clothes which are infected with mold and making sure that nobody is inside the room. Then, spray that product on your clothes and leave them for 10 minutes. After that, dry the infected area with a fan or just hanging them outside. Then, wash your clothes as usual. 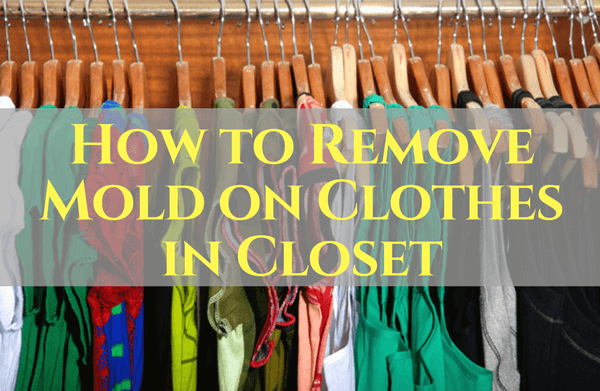 Those are the tips that you need to consider when you have to remove mold on your clothes. 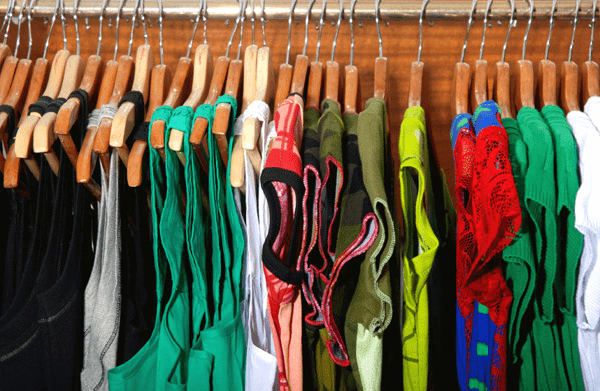 Let’s try those tips to keep your clothes stay beautiful!.